Let's Roast Coffee | Lets roast! 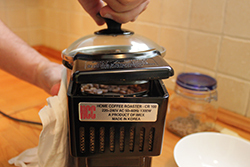 Coffee roasting can be a hard and an easy craftsmanship at the same time. 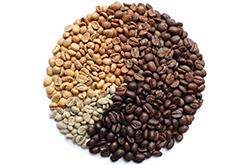 In order to roast coffee at home, one has to know the coffee roasting process, the different coffee roasting types and phases, the meanings of the first and second cracks. The use of the IMEX CR-100 home coffee roaster is very simple, however it is worth following step by step through the process of coffee roasting to prepare coffee with rich aroma for the very first time.